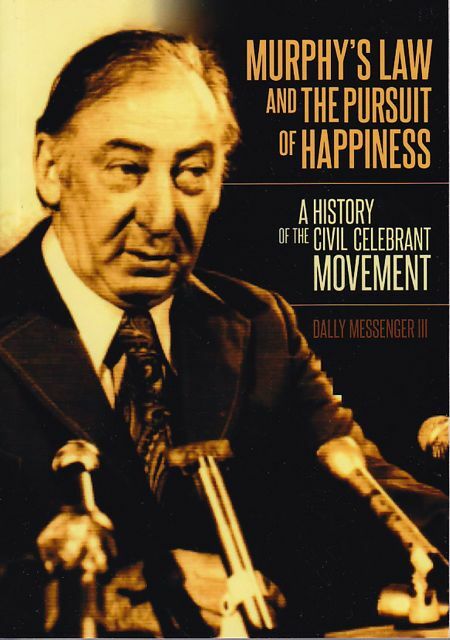 understand Lionel Murphy’s part in developing the Civil Celebrant movement in the light of his contribution to Australian society in general. know about the challenges, difficulties, issues and problems faced by the fledgling program and what lessons can be learned from this history. be familiar with the practical, philosophical and administrative issues which are part of the program’s history. be able to compare the development of the Australian program with similar initiatives in other countries and be able to discuss the main differences, and how they came about. Is it a community service or a profession? do Celebrants represent non/anti-religious groups or the general community? celebrants of marriage only, or celebrants of the ceremonies people need? celebrants chosen from those trained in particular areas, such as the arts or the law? should celebrants go by instinct or be educated and trained? Should the ceremony be the choice by the celebrant or choice by the people? Should the program be regulated by government or deregulated in the market place? Should we think of civil ceremonies as less aesthetically pleasing and powerful than church ceremonies, or equal, or better ? 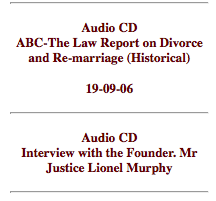 Research questions – on selected written material provided with the module manual, books, DVDs and website links, especially “Murphy’s Law and the Pursuit of Happiness: A History of the Civil Celebrant Movement”. Fieldwork – structured interviews with pioneer original and or key celebrants and/or historians, authors, journalists, commentators or philosophers with knowledge of celebrancy. Literature Review – a structured analysis of the Module 7 manual of selected writing and CDs.